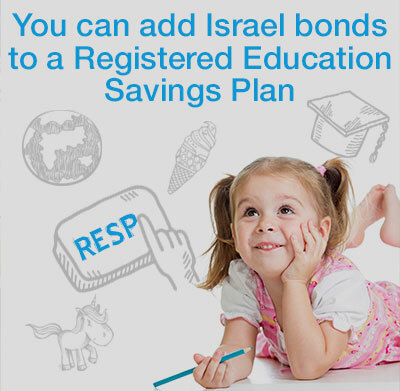 By adding Israel bonds to your Registered Educational Savings Plan, you are not only ensuring your child’s or grandchild’s ability to finance the higher education so vital to their future hopes, dreams and security, you are also investing in a bond of promise with the State of Israel. 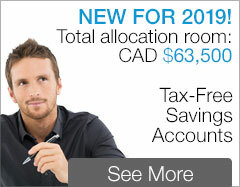 Wise planners know the value of investing early; reliable compound interest is a strong antidote to constantly mounting tuition fees. 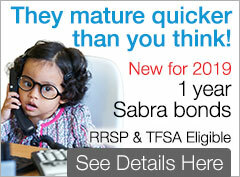 With a perfect record of repayment, choice between US and CDN currencies, compound interest or semi-annual interest payments, you can add Israel bonds to your RESP with confidence. We all want the best education possible for our children, in order to prepare them well for whatever their future might hold. Nurture your commitment to the future of Israel and pass that commitment on to the next generation while supporting their educational future.